Below are the key headlines from today’s updated papers, featuring the Financial Times, The Times, The Telegraph, The Daily Mail & more - see the full Press section here. Ted Baker to offer HR training as sexual harassment investigation concludes. 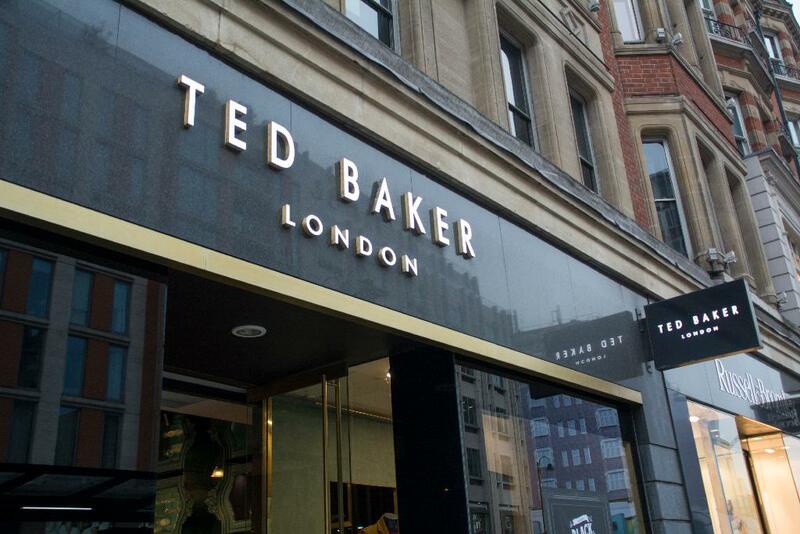 Ted Baker (TED) FOLLOW is to review its HR policies and offer employee training following an investigation into allegations of inappropriate behaviour, including unwanted “hugging” of employees, by founder and former chief executive Ray Kelvin. The fashion retailer said it would not be making any comment on the specific allegations against Mr Kelvin, who left the company last month. Mr Kelvin has denied all allegations of misconduct. 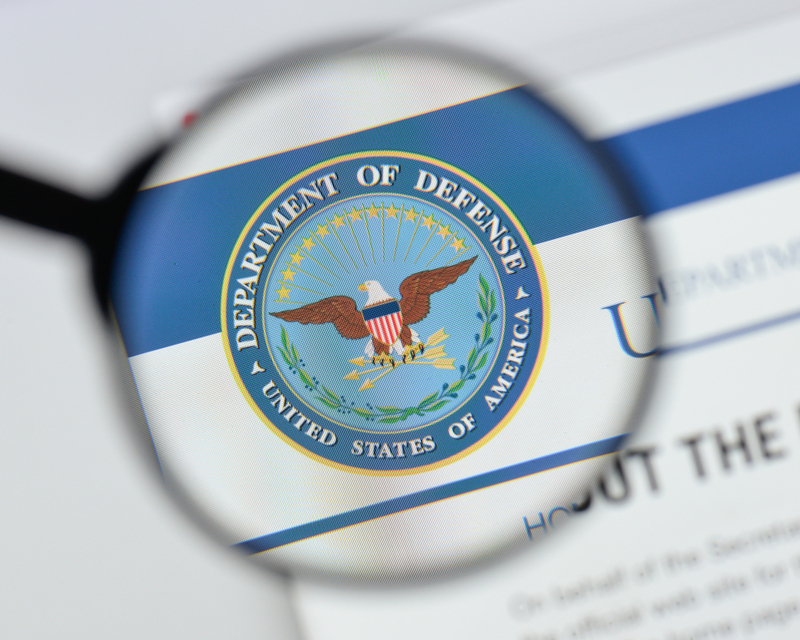 The findings of an investigation into the company’s policies and its handling of employee grievances will not be made public. WH Smith strikes rent-free deals on some high street shops. WH Smith (SMWH) FOLLOW is paying no rent on about 20 of its shops, its boss has revealed, in the latest sign of turmoil on the high street. Stephen Clarke, chief executive of the stationery chain, remarked that there was a shift away from the decades-long trend of ever-increasing rents for retailers as a number of struggling rivals had fallen into administration or were scrambling to shut shops through company voluntary arrangements. “How times have changed,” he added. WH Smith, which has 578 shops across the UK, had no major closure plans but would close stores if deals to make them profitable could not be struck, Mr Clarke said. Last year it announced plans to shut six stores. IAG and easyJet gain height on relief over delay to Brexit. Airline backers welcomed a decision by EU leaders to hand Theresa May a Brexit extension until October 31. The move in Brussels means airlines can, for the time being, remove Britain crashing out of the bloc without a deal from their list of headaches, which also includes rising fuel costs and overcapacity in the market. Just last week budget carrier easyJet (EZJ) FOLLOW admitted that bookings had succumbed to Brexit uncertainty, with would-be passengers holding off buying flights in fear of how the Brexit process will end. That sent the shares tumbling. But easyJet flew to the top of the FTSE 100 today, up 45.5p to 1101.5p. Shares in British Airways owner International Consolidated Airlines Group SA (CDI) (IAG) FOLLOW rose 20p to 535p, and the City also piled into travel company TUI AG Reg Shs (DI) (TUI) FOLLOW, sending the shares up 20.4p to 736.6p. Cantor Fitzgerald analyst Robin Byde said: “The European airlines are rallying as the risk of a demand shock with a disorderly Brexit abates.” He pointed to the Brexit delay period getting the airlines through the crucial summer season. On AIM investors checked into budget accommodation group easyHotel (EZH) FOLLOW. The chain said UK demand has “softened” amid political and economic uncertainty, with London growth being offset by weaker regional performances. However, chief executive Guy Parsons said it is outperforming competitors. First-half revenues rose 47% to £7 million and the shares leapt 2.5p to 69p. Online clothing retailer Quiz (QUIZ) FOLLOW was in fashion as it posted a 12% jump in full-year sales to £130.9 million. The AIM-listed firm cheered international and digital growth, and tried to reassure investors about work with Debenhams.